We all recall that morning in 1970 when 4 year hold igi the youngest of the three brothers , wake up all excited to describe , in detail the airplane he had dream. At that time for everyone thought it was just a dream, but later on it would became much ... much more. In 1983 Igi, the first of the Barbero brothers started to cherish the idea of flying that’s when the first pilot license arrived in the family ,soon to be followed by Charlie and Josy who would not stop easily, as the plane was not enough : hand- glider sail-plane Helicopter. Those were year when the world of flying was undergoing a te-birth emerging from the red tape complexity and from o dying general aviation, thanks to idea and suggestions that come form United States. Very concrete ideas and assembly by kit. The Barbero brother quickly became the protagonists of his revolution: they founded a company for the assembly of light airplane kits, and created the first airfields and flight schools of ultra light . These were the foundations of sport fly revolution which we all now know so well. 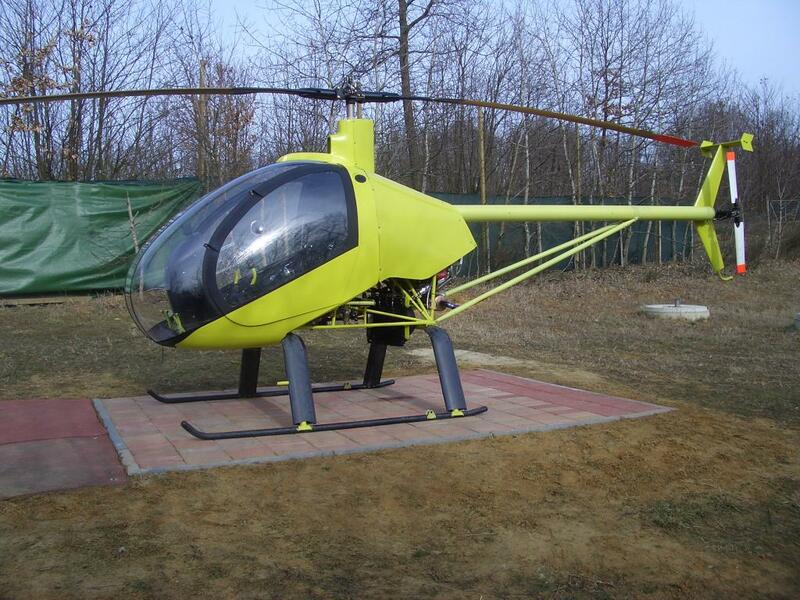 the Barberos decided to continue: the ch7 Angel was born,the first ultra-light helicopter manufactured industrially and distributed throughout the world. One hundred and twenty of then had already been flying, when in 1997the project was reborn with CH7 Kompress: two seat tandem ,four-stroke engine also ideal for flight schools and a record of reliability, performance and fuel economy. 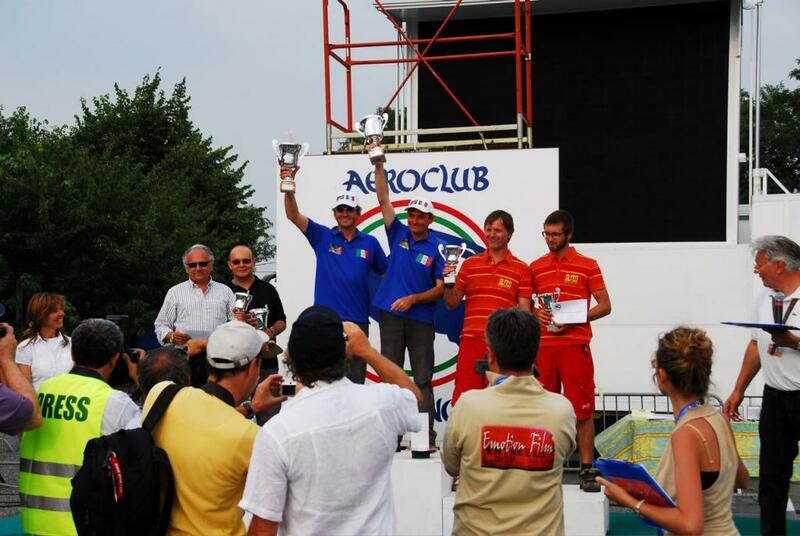 40.000 hours flown and 250 exemplars of this milestone of the sport flying. The retention of the weight is still guaranteed by incuse of technology , that’s to a renewed full carbon cabin, alternator incorporated in the engine stator and a new clutch with increased service life and reduced weight. 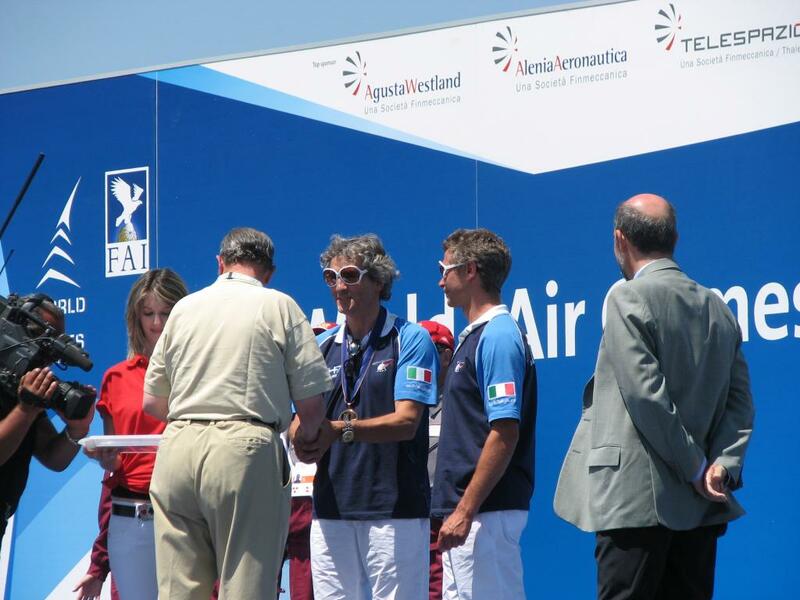 The CH7 Kompress Charlie 2 also allowed Italy to win bronze medal the at flight Olympic Games (WAG.Turin 2009) and another Charlie2 flew to Oshkosh in 2010,leaving France and crossing the Atlantic. Ranabot Ch 77 projet R, reconsidered the sport helicopter for Italy and the world, in the light of new national regulation as well as new prospect of the sector. 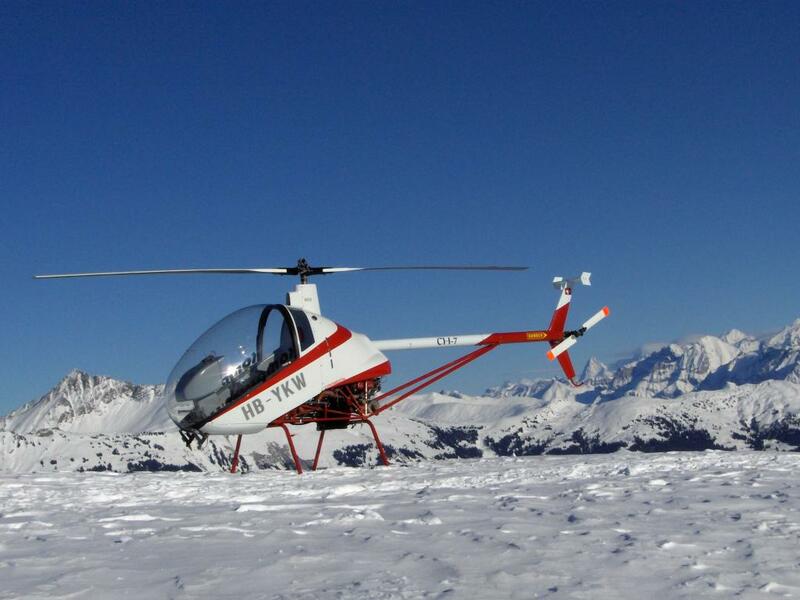 Sport flight has grown, and our helicopter have been following its evolution since the beginning. Ranabot reconsiders the light helicopter starting from weights, capable of remaining us this the legal limits of the class despite the profound evolution of the aircraft. Ranabot reconsiders the interior space of the class with new cabin with side by side seat, to meet the needs of the pilots in terms of practicality, interior space and comfort on long journeys . Ranabot reconsiders technology with experience ,the result of 20 years working in the sector, synthesized and further improved . Ranabot improves and optimized the characteristics of the propulsion unit, while also reducing cost and maintenance cycles _with tbo at 2000 hours and EPA POWER tm technology. 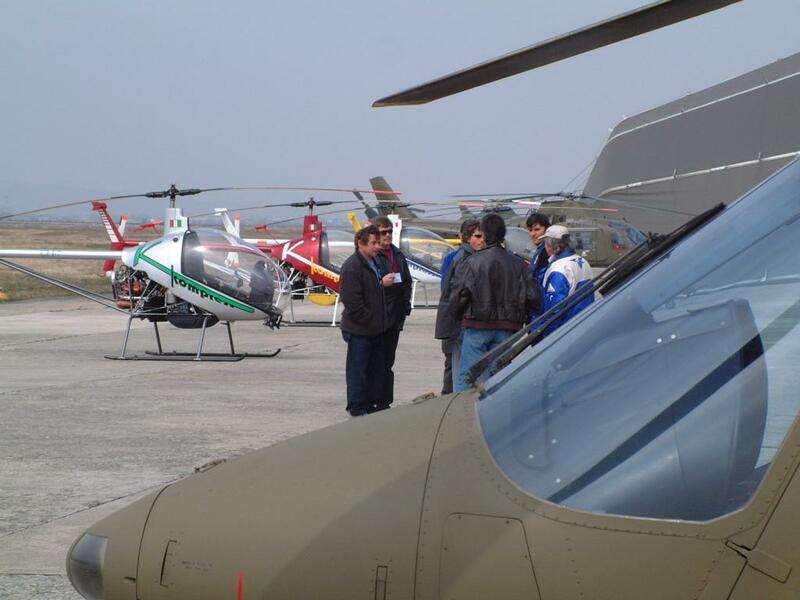 And we also reconsidered the purchasing cost of the light helicopter, while despite constant technical and technological growth must not deviate from the standards of a category namely sport aircraft, which is increasingly moving away from the initial assumptions of accessibility and diffusion of flight. We have chosen the most advanced technology for the motor unit. In a high-performance helicopter we must be able to get power without compromise . For years we have chosen EPA POWER and have cooperating to the development of the propulsion unit . For CH77 EPA POWER optimizes the Rotax 914 with complete disassembly from brand new and balancing of the motor shaft( using a unique EPA techniques and equipment ) to reduce vibration and improving sliding.